Located in Brewer, ME, A Pre-School Musical began in February 2013 as a pilot program designed to introduce pre-schoolers to the world of musical theatre. After a series of weekly rehearsals, the program hosted its first show, “Welcome Spring!” The participants sang songs, told jokes, recited poetry, and danced in a variety of musical styles, much to the delight of all those in attendance: family, friends, and flock of butterflies created by the pre-schoolers themselves. Back by popular demand, the program will put on two new shows this June. 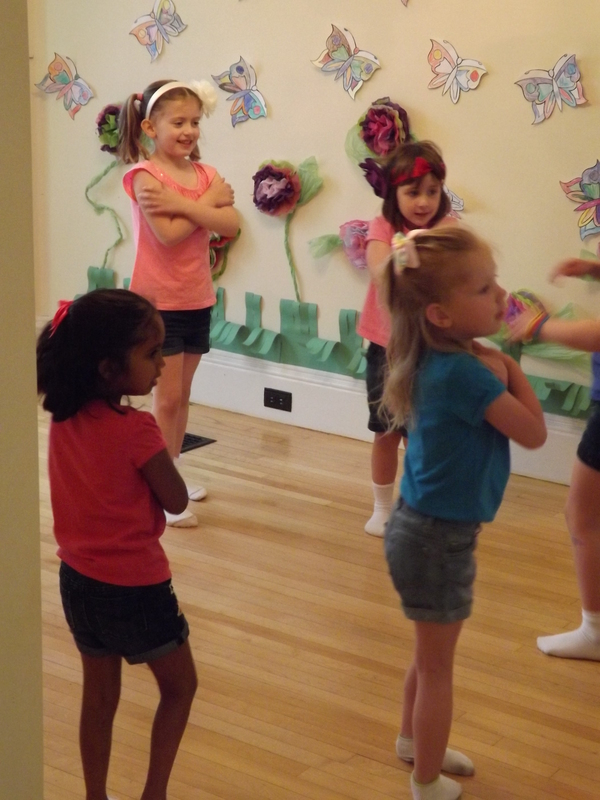 That’s right… it’s A Pre-School Musical Summer Camp! The camp will be split into the two separate weeks, each with their own fun theme with a performance on the final evening. The first week, June 10-14, we will be strapping on our boots and going “Down on the Farm.” The following week, June 17-21, we will venturing under the sea and “Into the Deep.” During both weeks, students will meet from 9AM-12PM each day. We will act, dance, sing, play games, and work on art projects all week, putting together a variety show to perform on the evening of the last day. Don’t miss your chance to register your child for the fun! Rebeckah Kay Perry is a singer, actress, dancer, performer, and educator with many years of experience in the performing arts. A native of Mapleton, ME, she has trained in both the United States and Canada, most recently as part of the University of Maine’s musical theatre program. 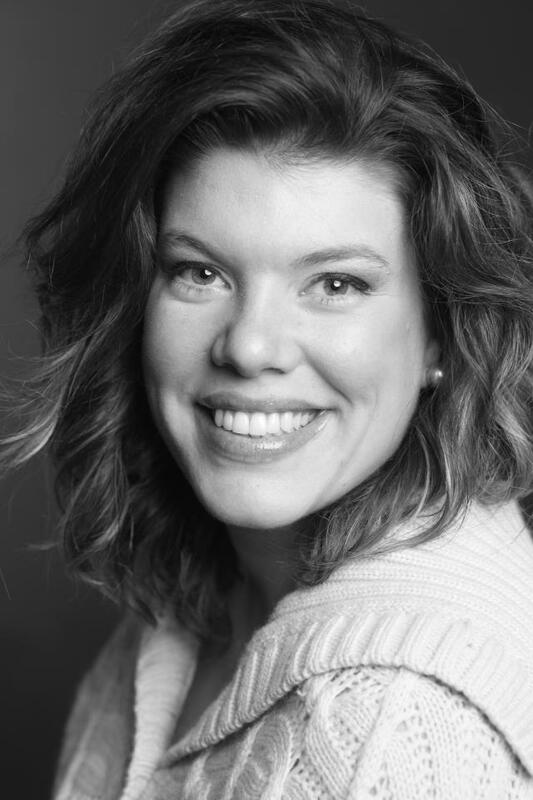 Rebeckah has been in dozens of musical theatre performances, including lead roles in South Pacific; Bye, Bye, Birdie! ; Grease; and Hair. An accomplished singer, she has performed in numerous concerts along the eastern seaboard from Nova Scotia to Florida. She has also performed the national anthem for the Boston Red Sox, Minnesota Twins, Baltimore Orioles, Los Angeles Dodgers, Portland Sea Dogs, Maine Red Claws, University of Maine, and the United States U-21 National Hockey Team. She has also trained and taught others in the arts through producing numerous dance recitals, directing beauty pageants, providing private dance lessons, choreographing high school musicals, and teaching a high school drama class. Rebeckah currently resides in Brewer with two daughters, ages 4 and 1, and her husband, Michael, a PhD candidate in history at the University of Maine. To contact her directly about her current project, feel free to email APreschoolMusical [at] gmail [dot] com.